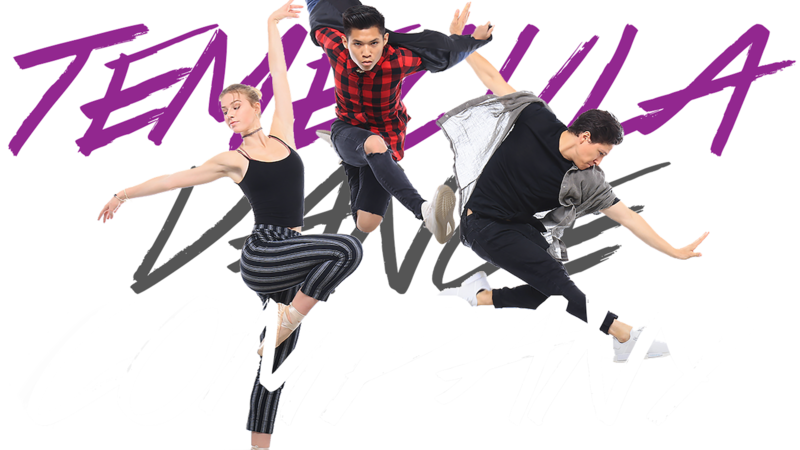 TDC Summer Intensive- Aug 20-24th! JOIN US FOR OUR 2018 SUMMER INTENSIVE! https://www.temeculadancecompany.com/wp-content/uploads/2018/08/Screen-Shot-2018-08-09-at-12.37.09-AM.png 816 528 Brittney Anderson http://www.temeculadancecompany.com/wp-content/uploads/2018/02/TDC-2017-Company-Banner-Transparent.png Brittney Anderson2018-08-10 22:34:022018-10-18 19:05:45TDC Summer Intensive- Aug 20-24th!